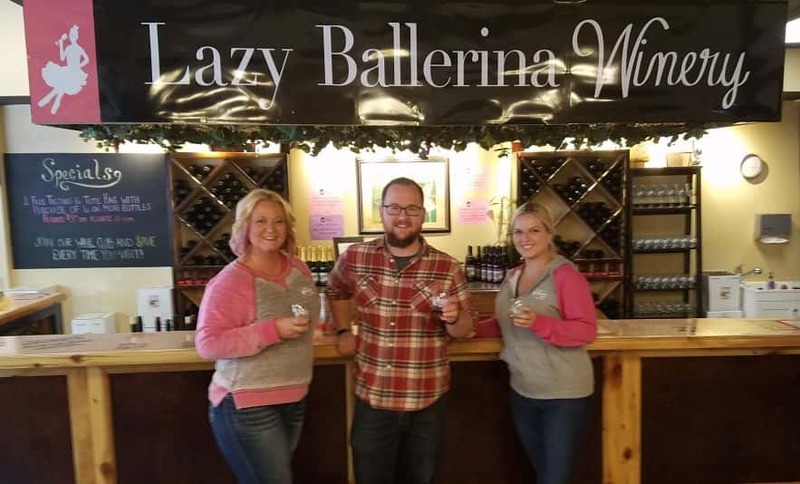 Not everyone had a grandmother that made homemade wine but Lauren and Melanie of Lazy Ballerina did and those wonderful moments with their grandmother were just the beginning of their love for wine! Two cousins that spent years working in the wine industry decided just a couple years ago to start this super fun winery and they continue to grow! Jonny had a chance to sit down with them and talk about their love for wine and how they just like to have fun every single day! 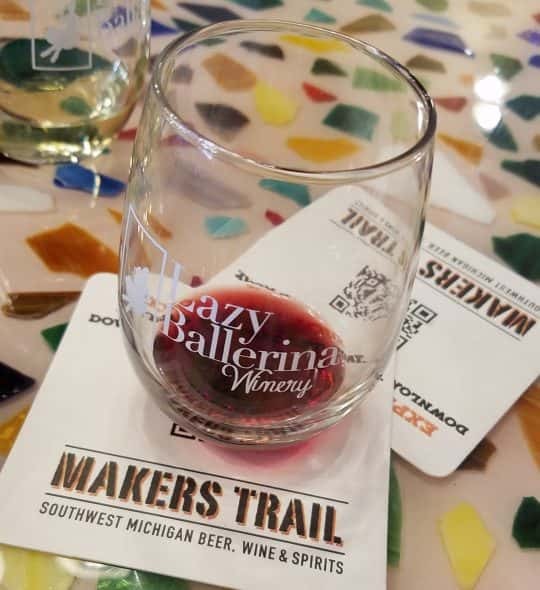 Listen to the podcast and when you are done, plan your trip to Lazy Ballerina by going to MakersTrail.org You can also learn more about Lazy Ballerina by going here!